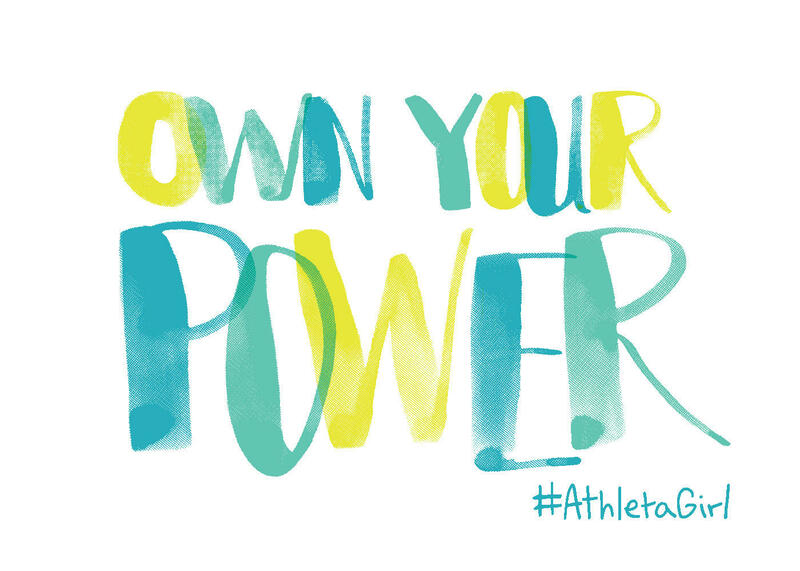 CELEBRATE INTERNATIONAL DAY OF THE GIRL WITH ATHLETA! putting a whole new spin on Girl Power. Join barre3 Rivertowns for a fun, empowering workout to earn your Fit Badge! Our class will include inspiration from yoga, Pilates, and dance and we'll move together to great music. Class taught by Becca Licht, studio owner. You will earn your Fitness Badge while having a fun healthy experience with friends! Stay and shop after class with a 20% off single item discount!